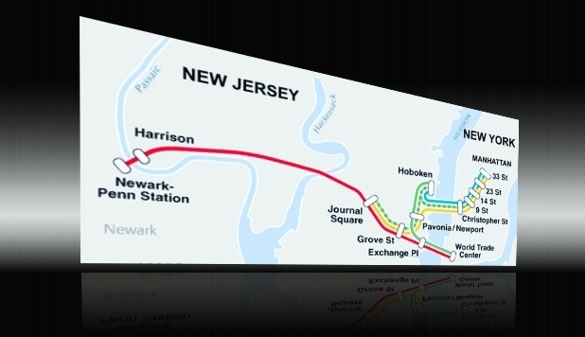 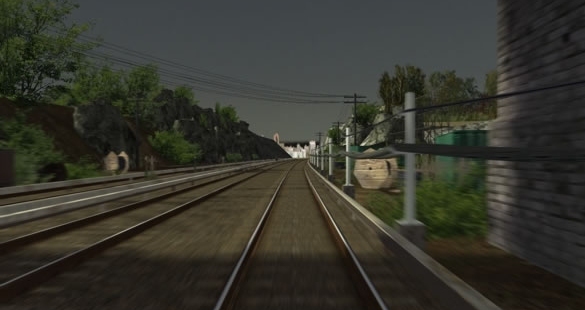 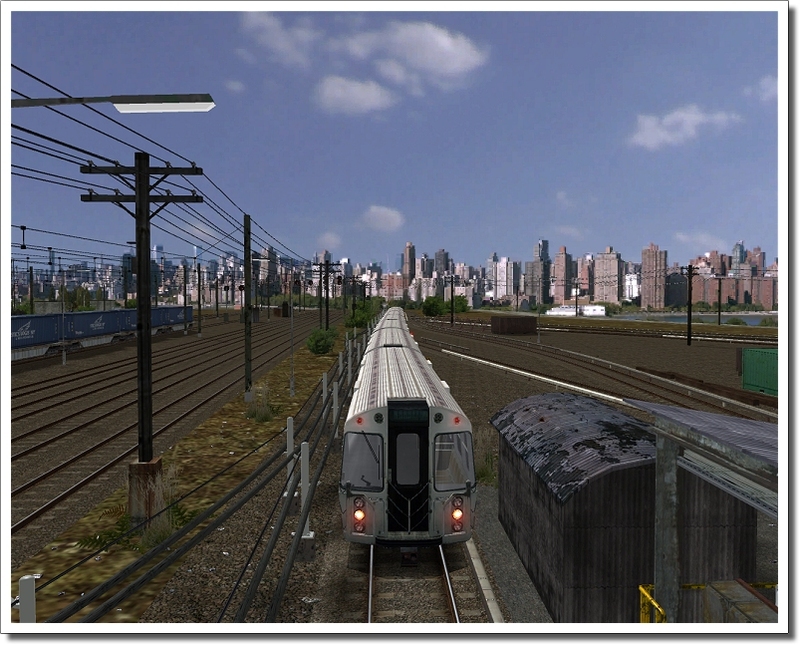 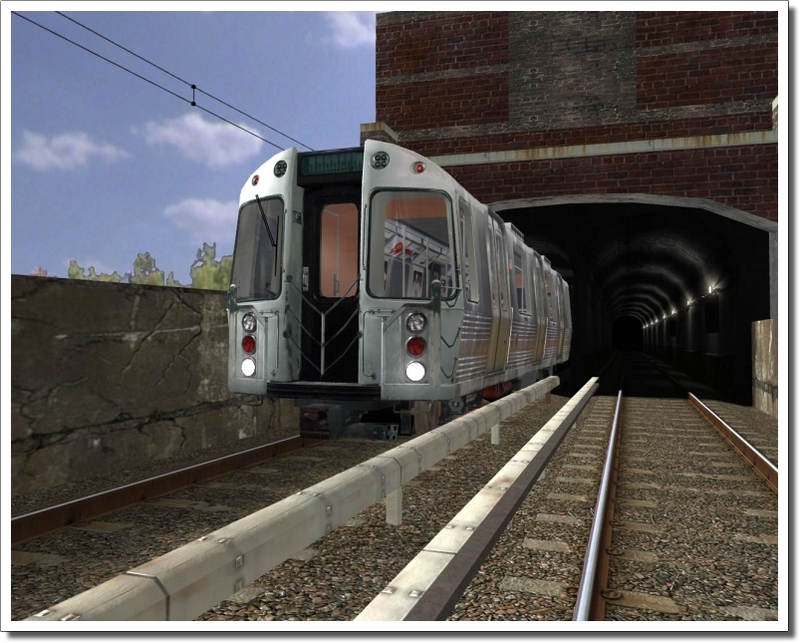 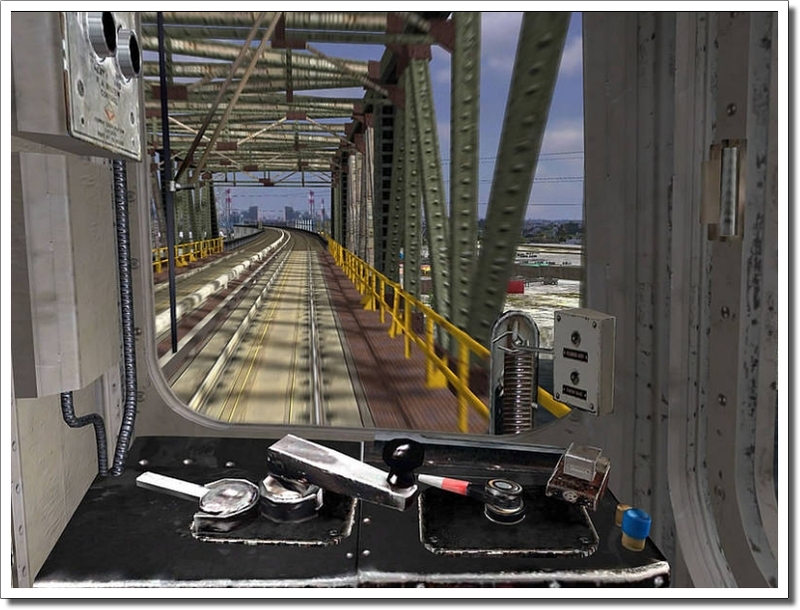 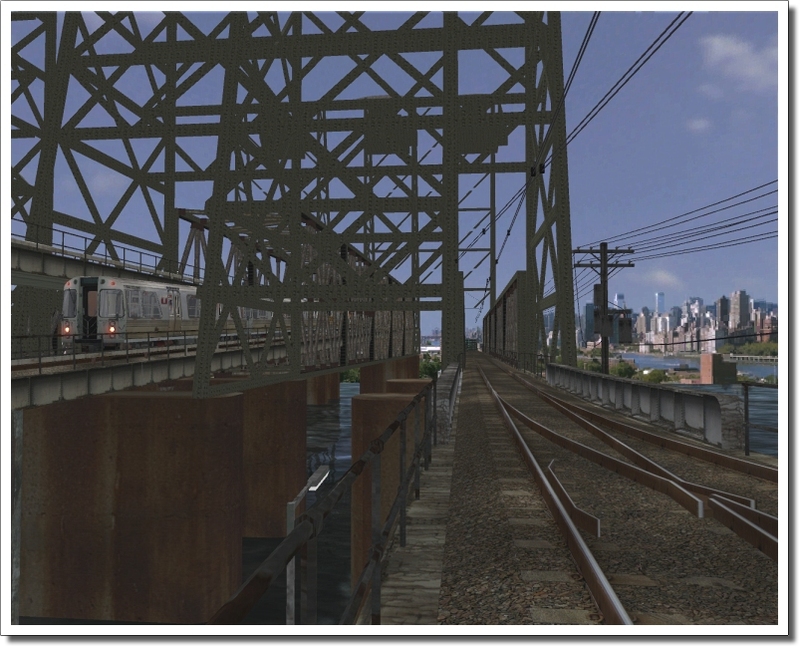 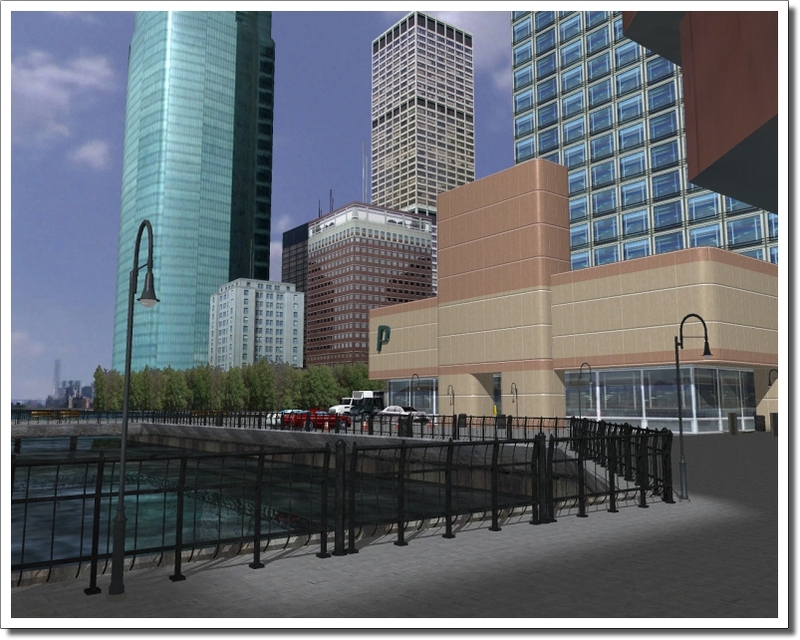 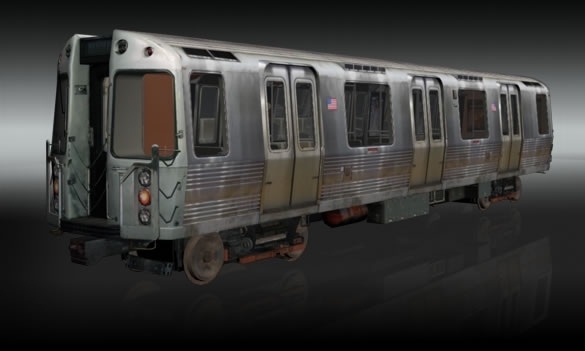 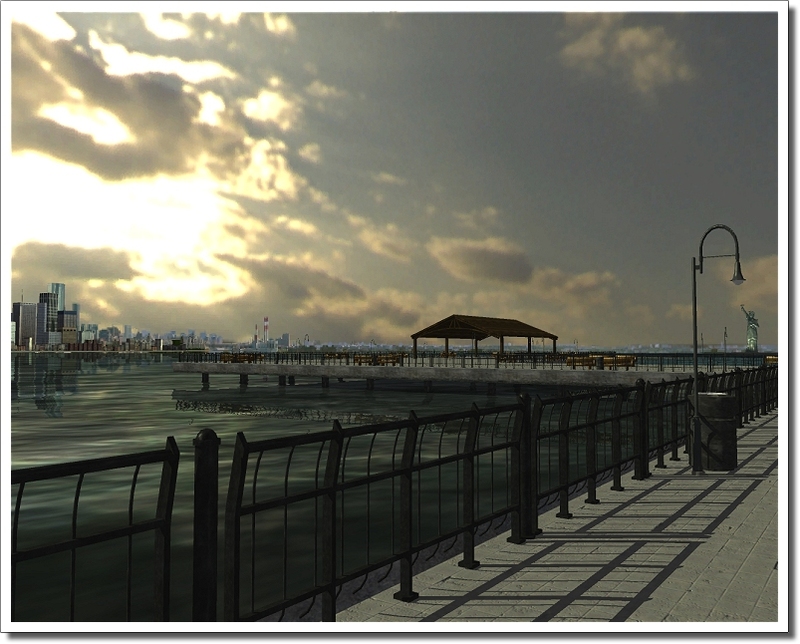 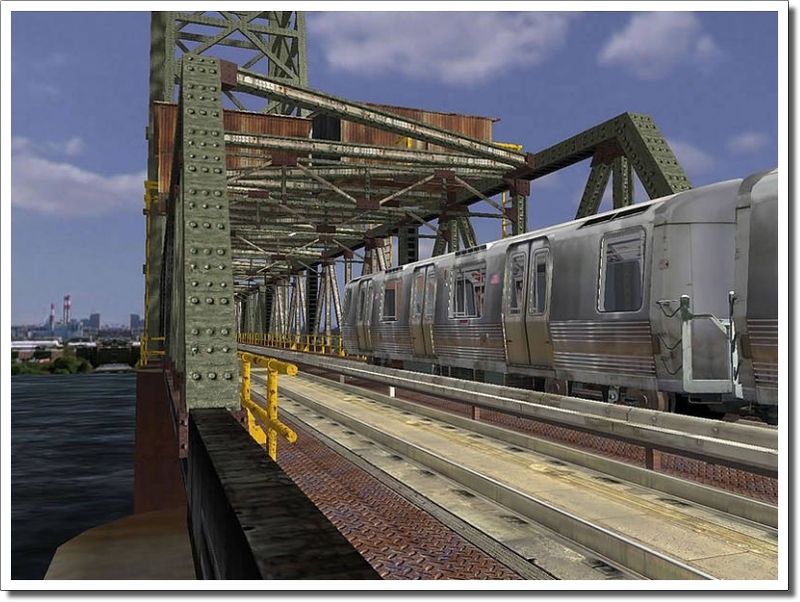 This brand new developed Railway Simulator introduces the worlds first ever subway line going from New York beneath the Hudson-River to Newark. 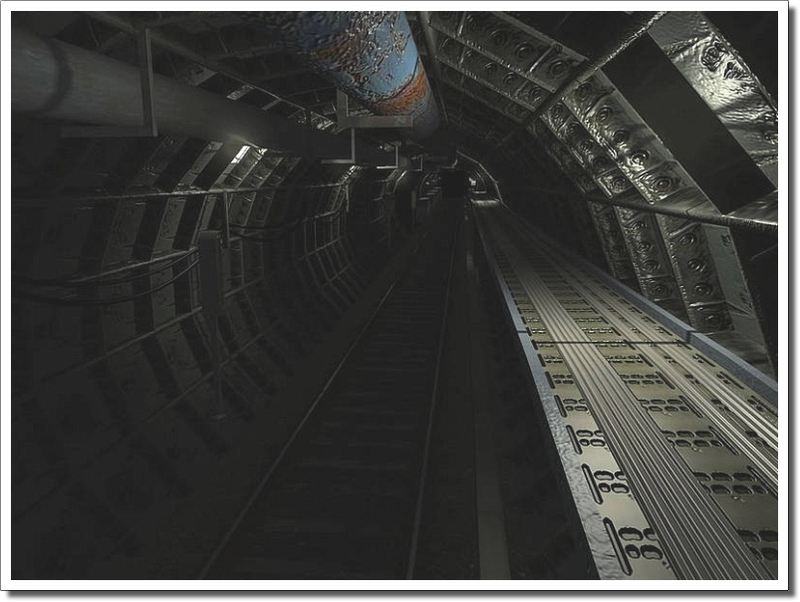 The original route is almost equally split in underground and above ground sections. 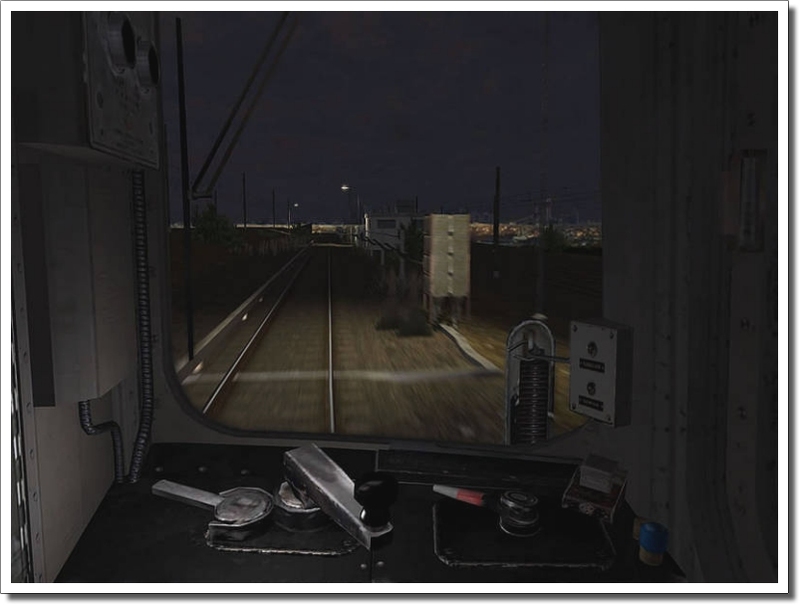 Coming with excellent graphics this simulator also puts a lot of emphasis on original physics of the train and wagons. 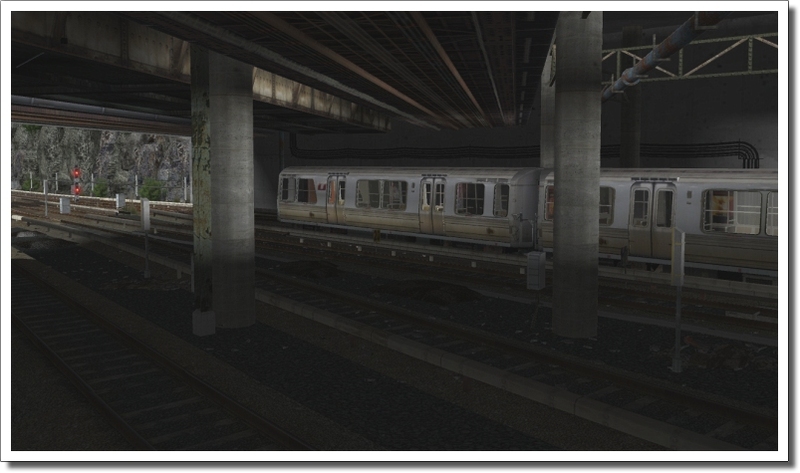 Note: World of Subways Vol. 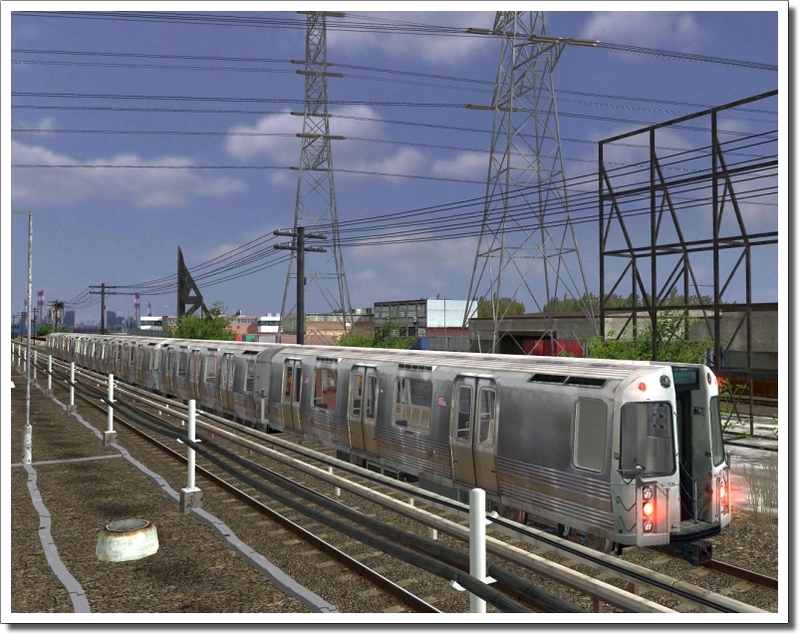 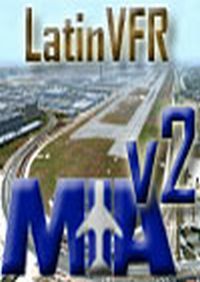 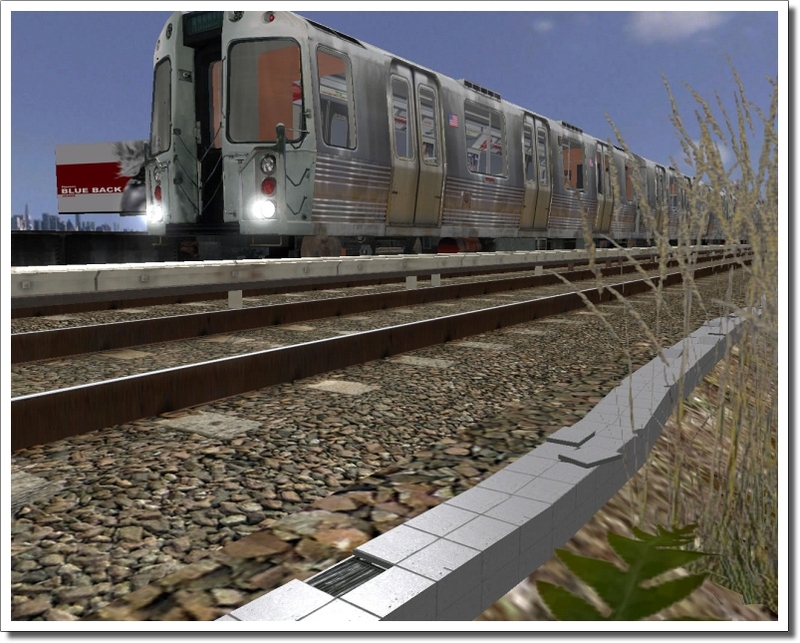 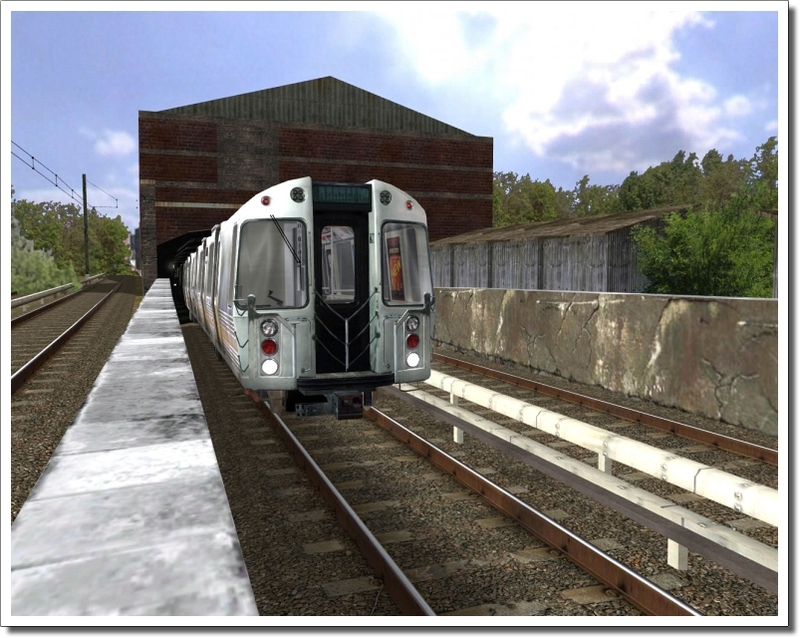 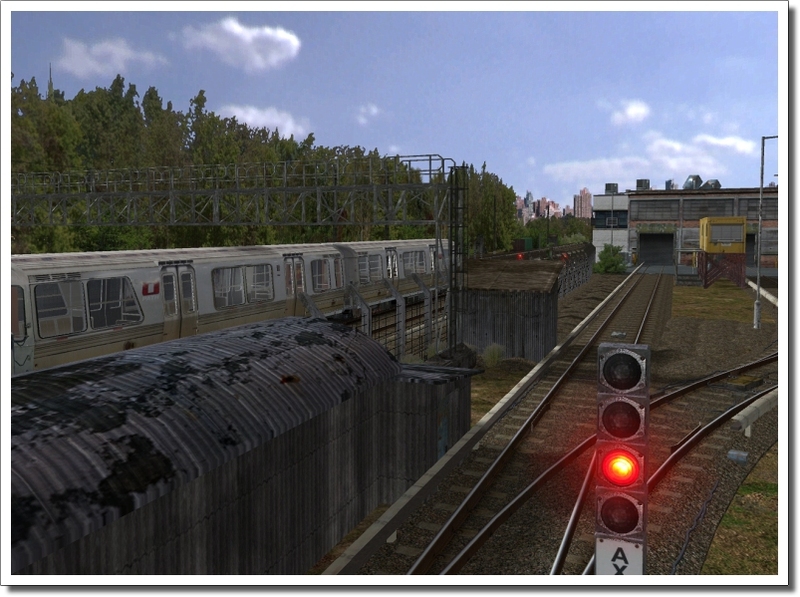 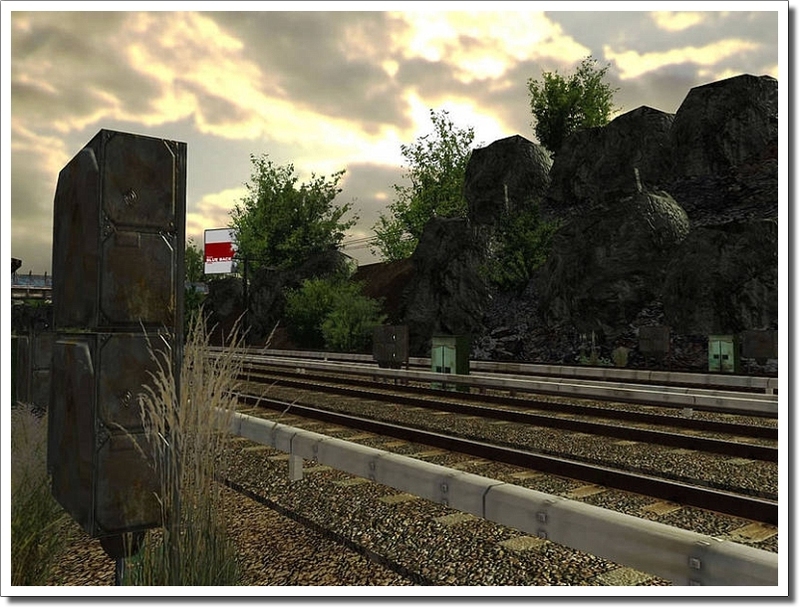 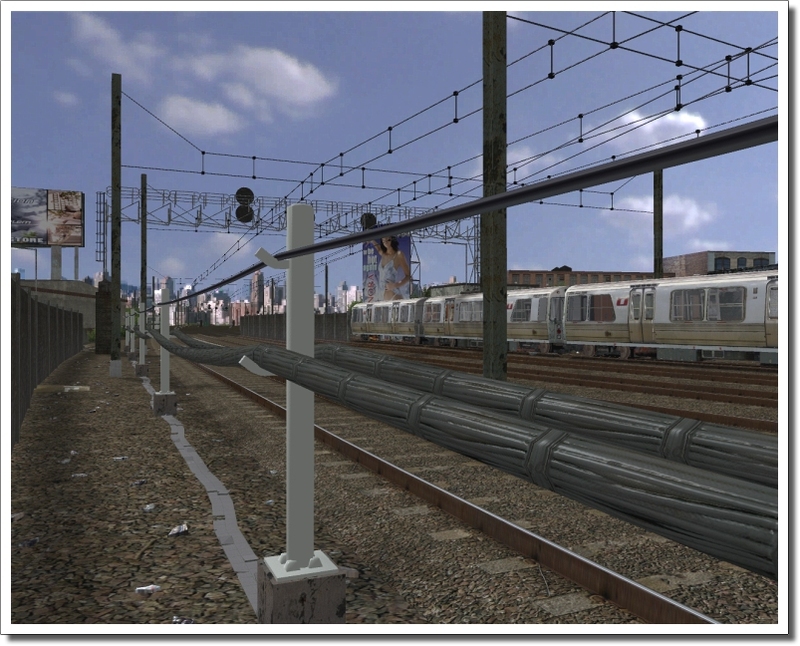 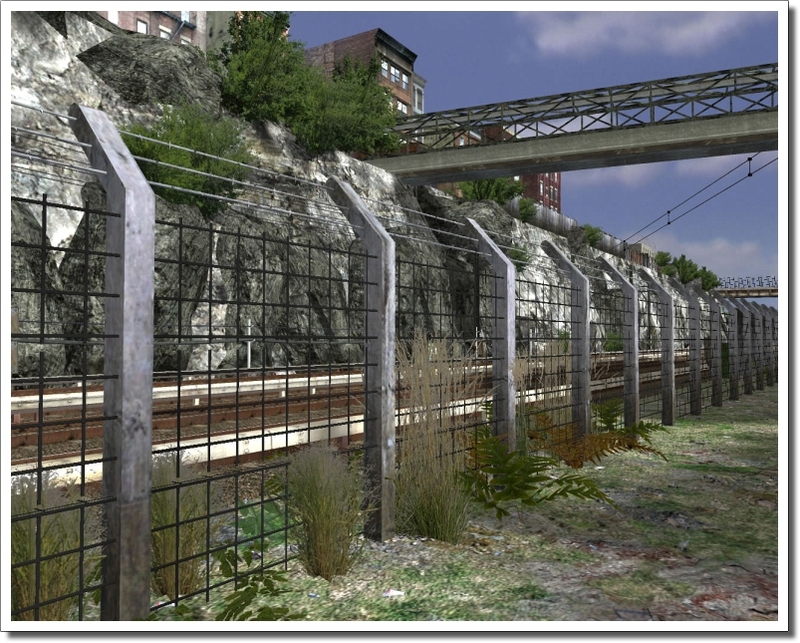 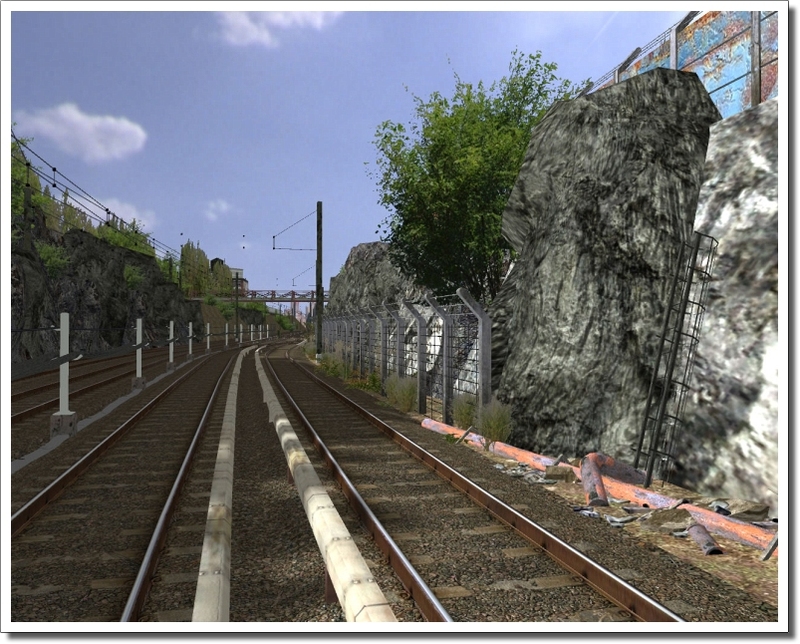 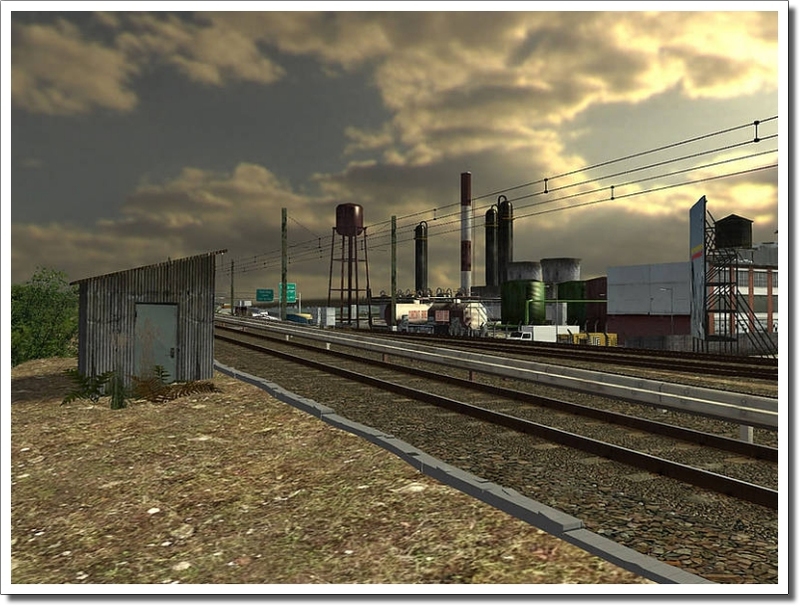 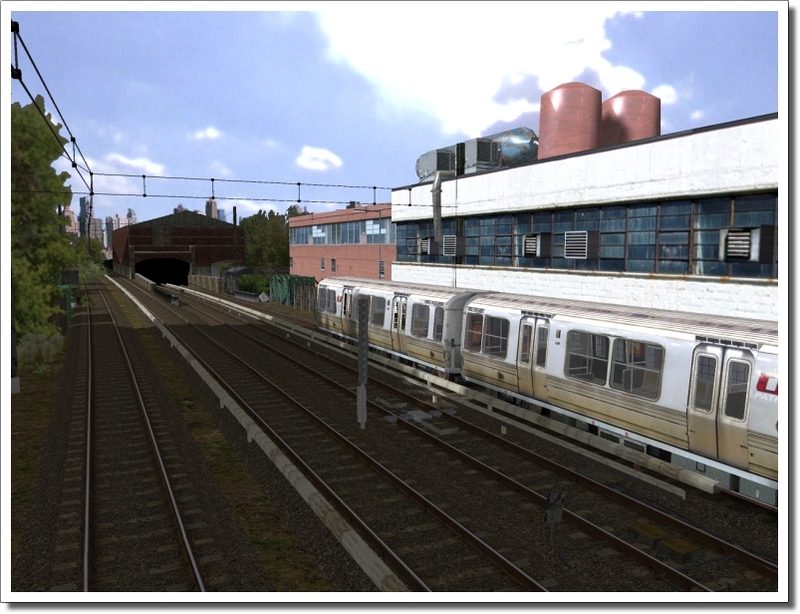 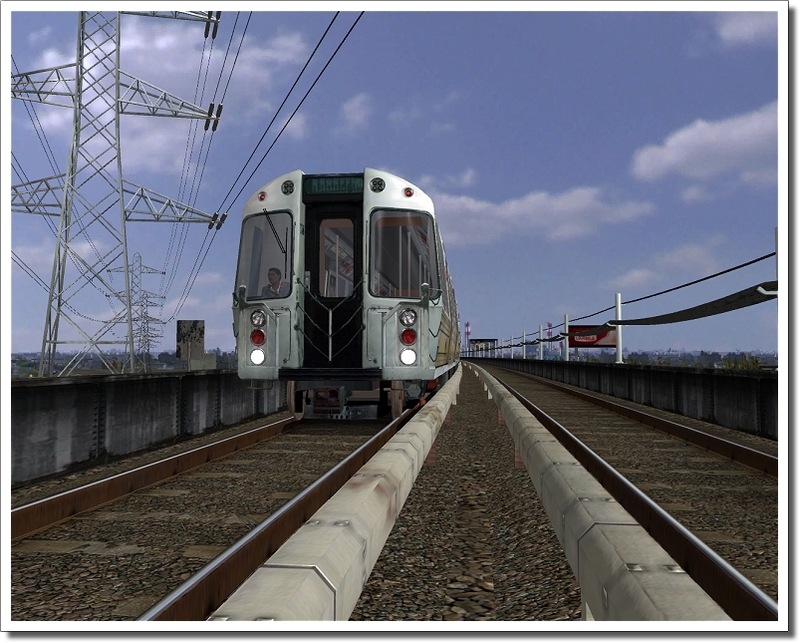 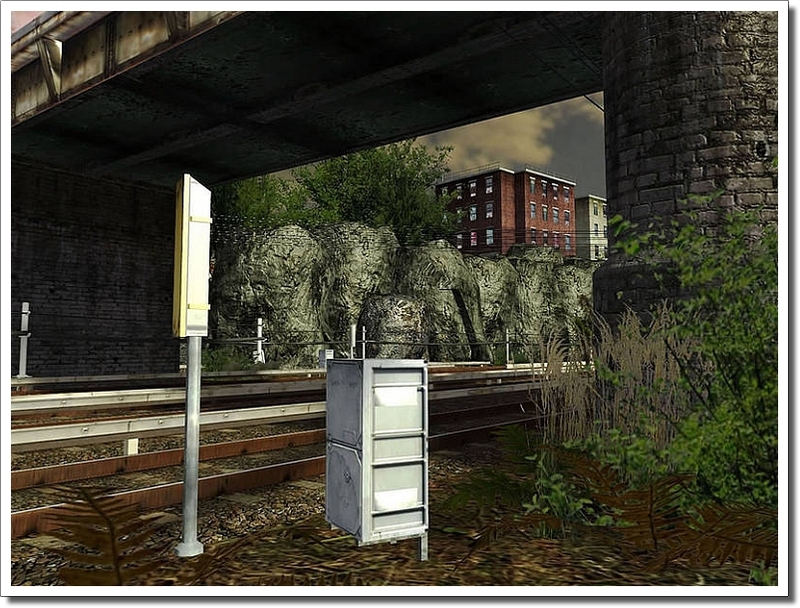 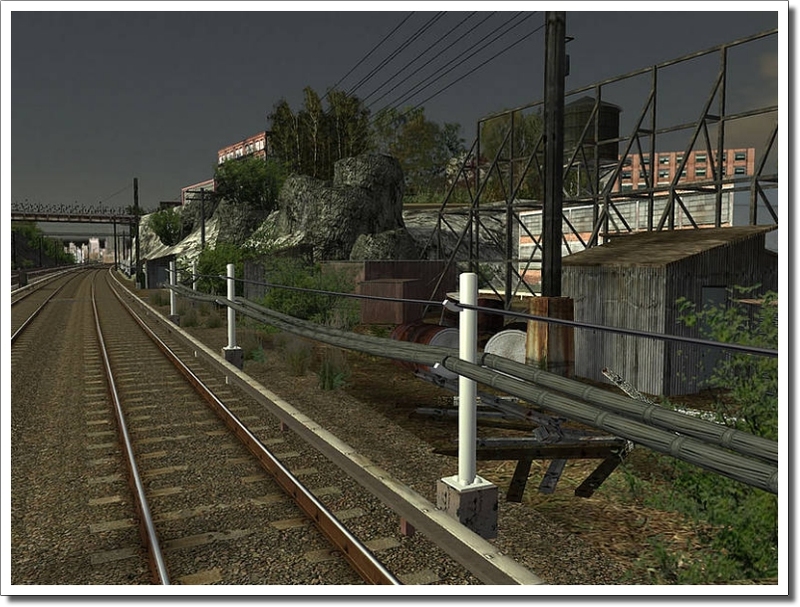 1 is a standalone simulator and not an add-on for existing train simulators. 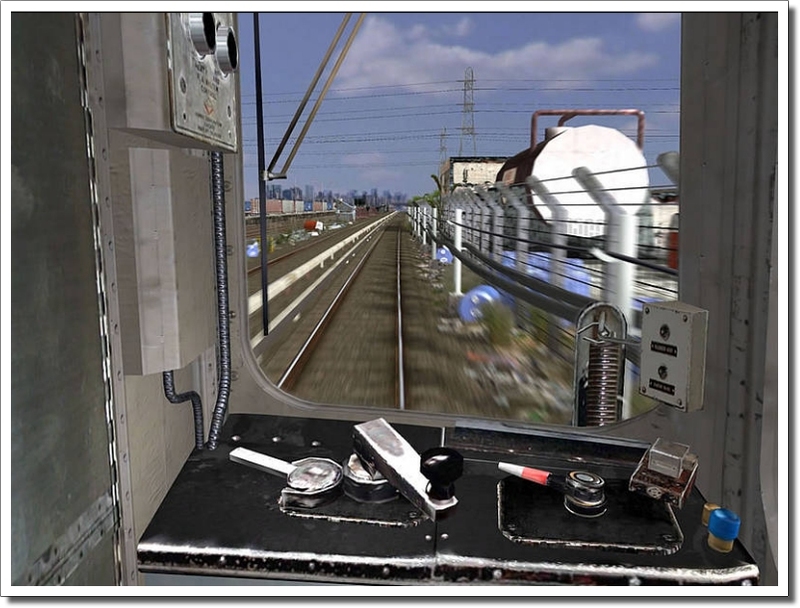 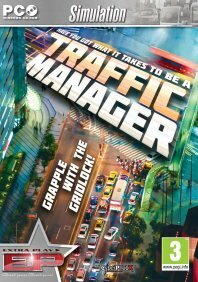 To make our simulator playable for as many computer systems as possible, we made it truly special. 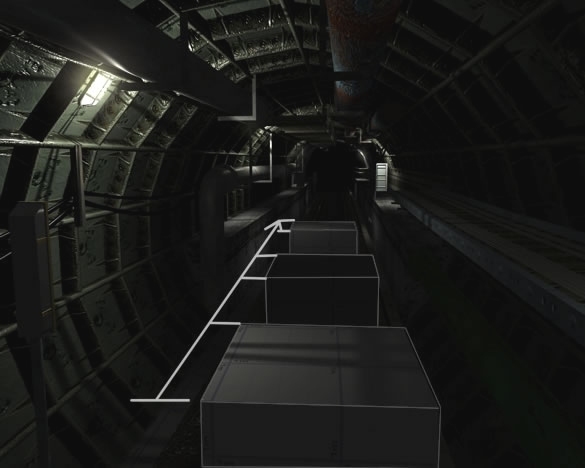 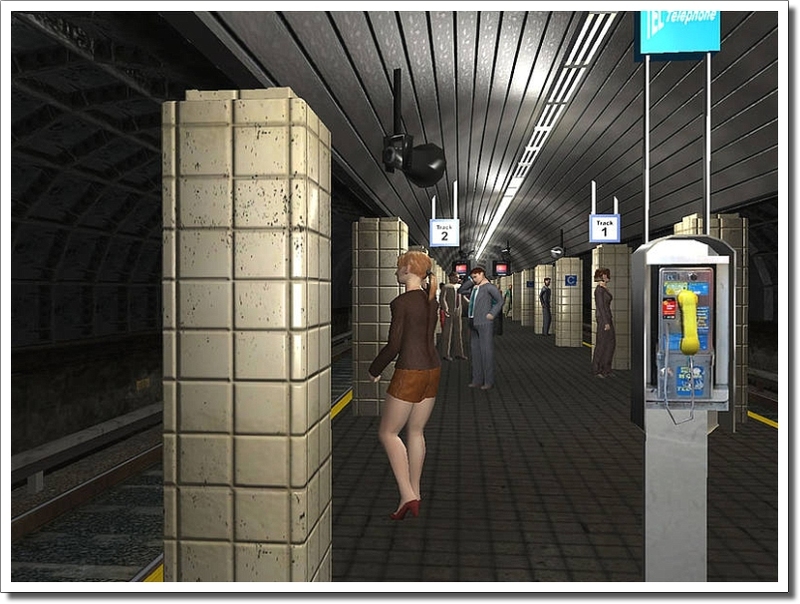 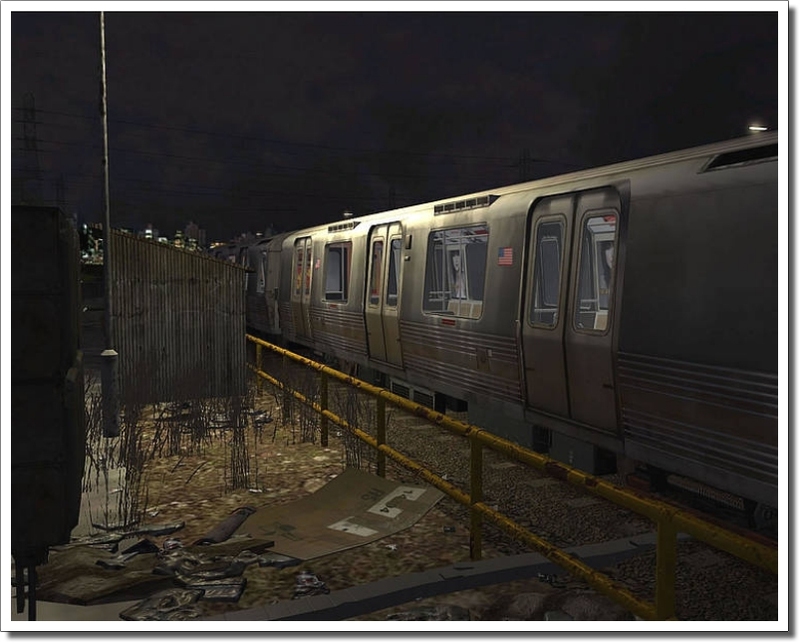 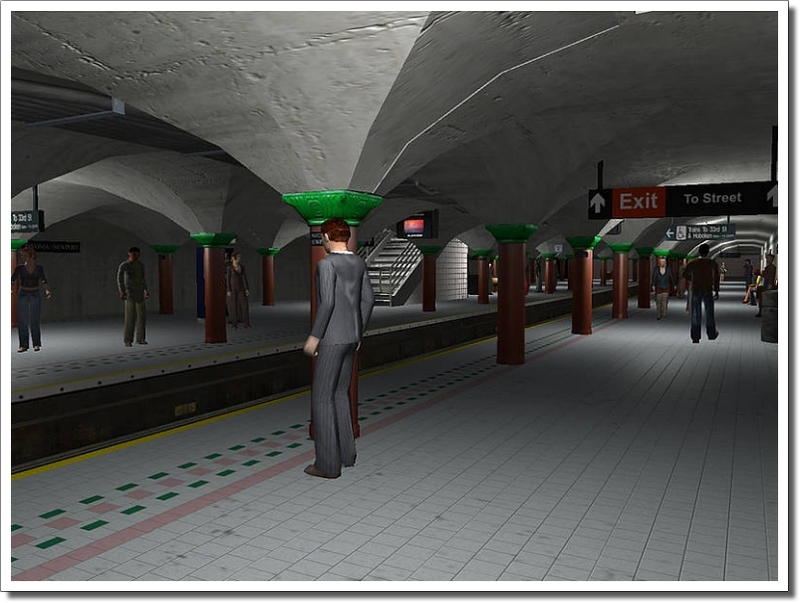 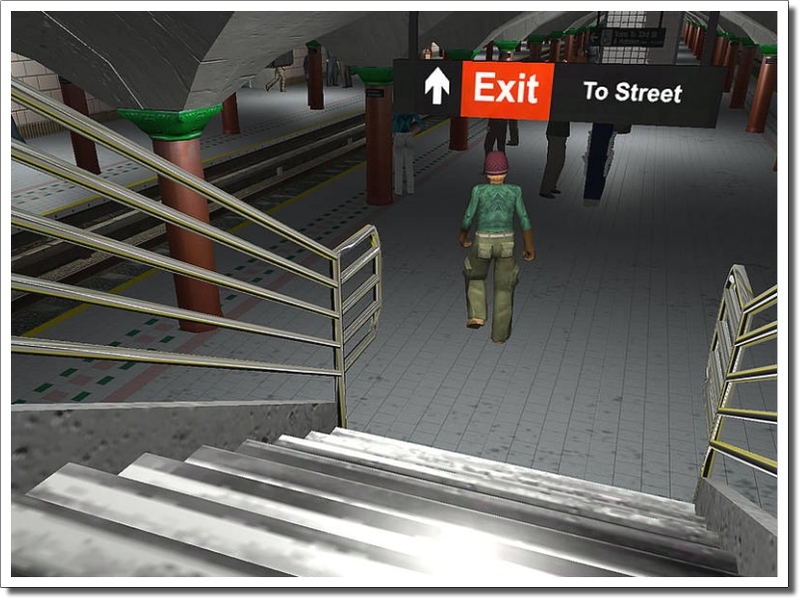 After the installation of “World of Subways” you will find two exe files which will make it possible to start the game: we simply call them LOW and HIGH. 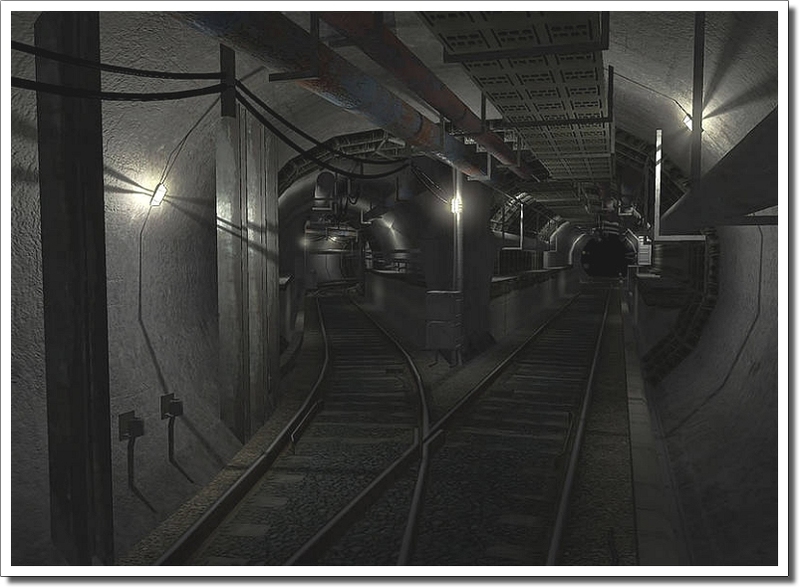 THE CONTENT OF BOTH VERSIONS IS ABSOLUTELY THE SAME!  and enjoy it completely. 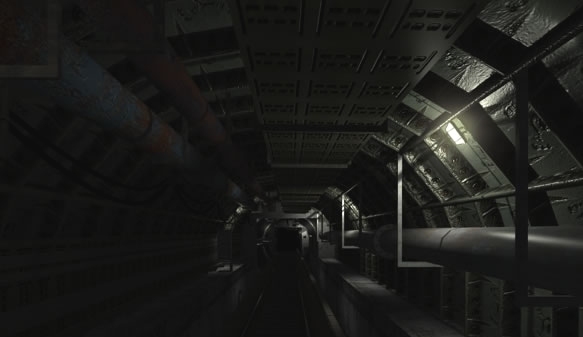 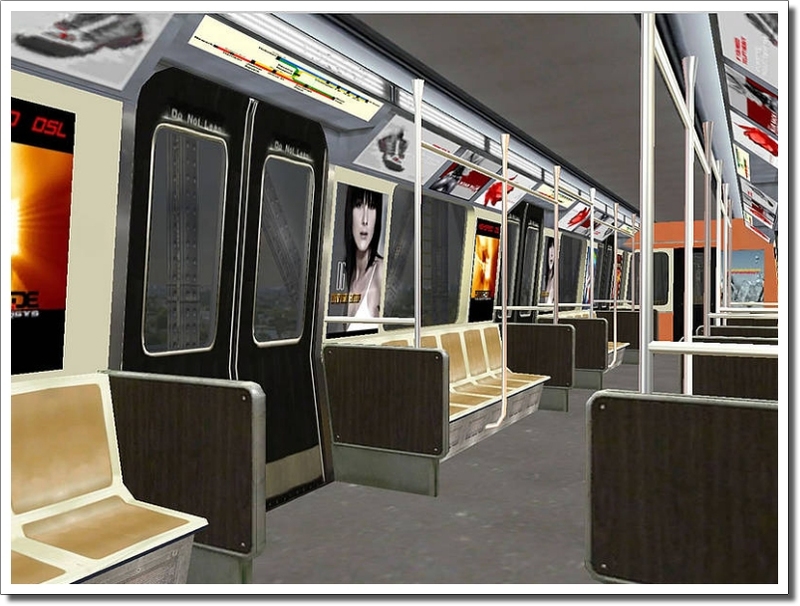 graphics are great, sound is ambient of what you hear in a subway. 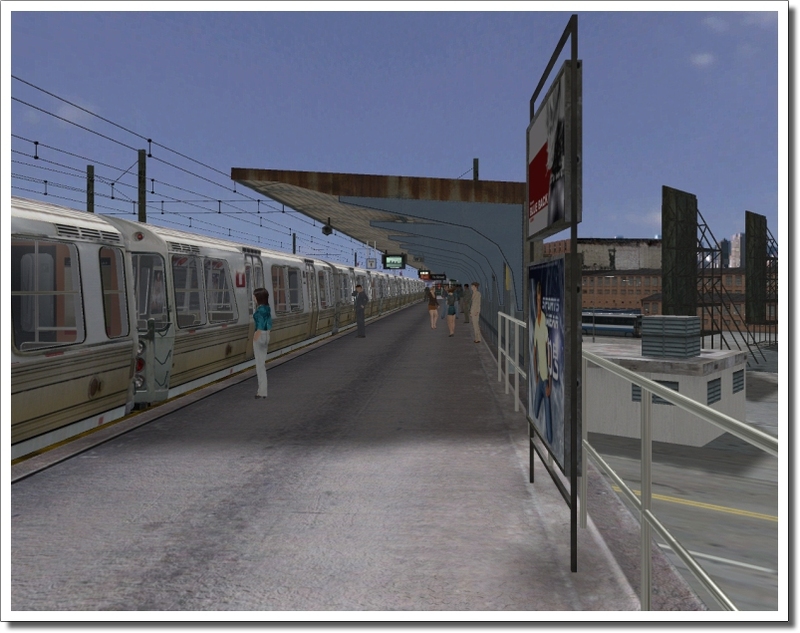 frames are good, I have Core 2 Quad,4mag ram, 512graphics-SCI, Vista,,, Would recommend this highly. 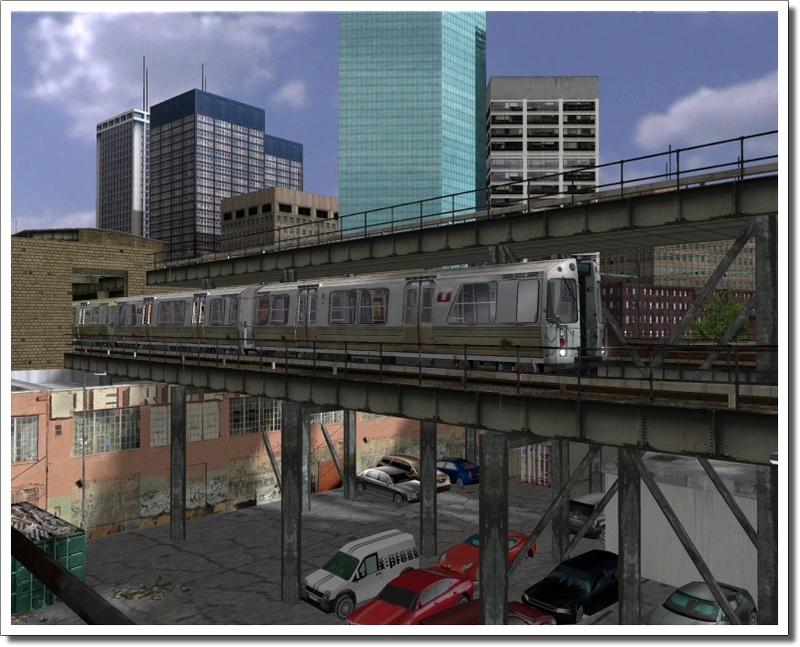 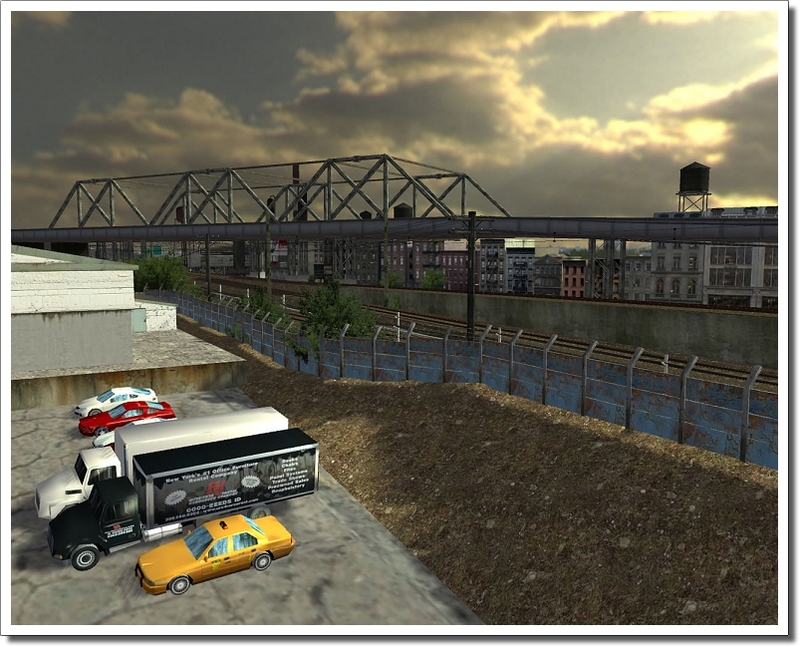 NOTE: To start the download version of World of Subways a online registration is neccessary. 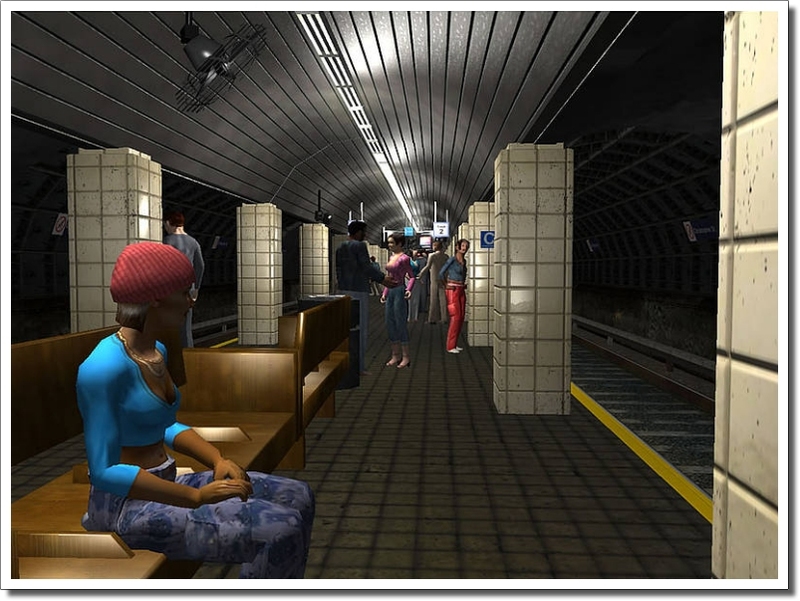 The PC running World of Subways requires an active internet connection. 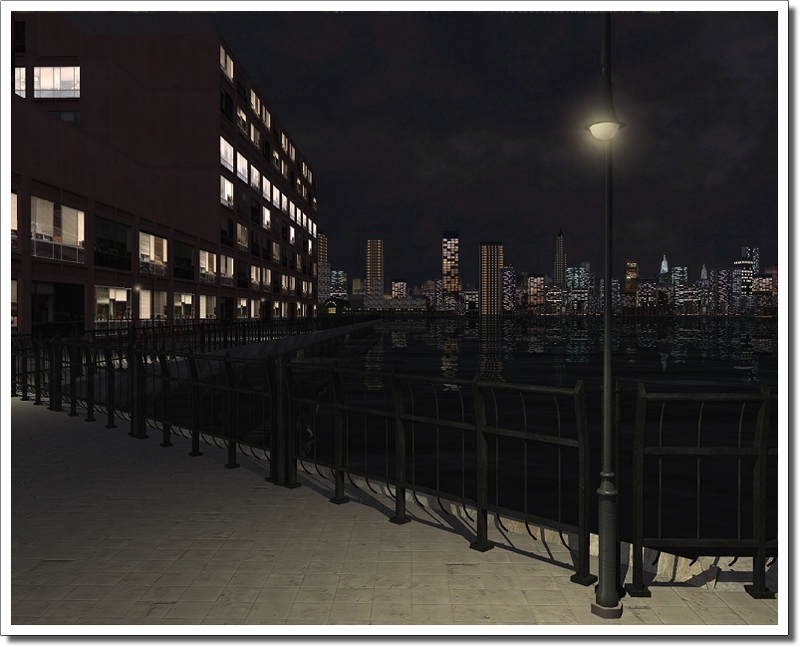 , Vista,,, Would recommend this highly.